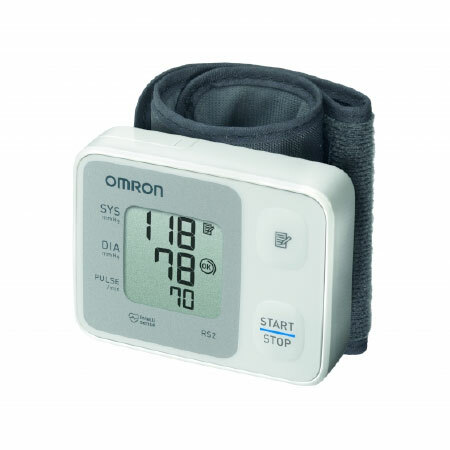 This monitor features an array of early warning sensors that will give valuable insights into the health and wellbeing of your circulatory system. The hypertension indicator lights up if your blood pressure exceeds recommended levels. While the irregular heartbeat indicator will switch on if you are suffering from arrhythmia. Simple but vital safeguards against ill-health.